I am a believer in zero-waste cooking I grew up in a house where food was regularly thrown away. It drove me crazy! 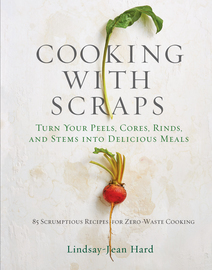 That’s why I recommend books like Lindsay-Jean Hard’s Cooking with Scraps: Turn Your Peels, Cores, Rinds, and Stems into Delicious Meals . According to the United States Department of Agriculture (USDA), nearly half of America’s food supply is wasted, around 133 billion pounds. Wasting food is a waste of money, but it also hurts the environment because food dumped into landfills produces methane gas, a big contributor to global warming. Why waste food if you can repurpose it? Canned food and unopened jars can be donated to local food banks, but what about all those bits and pieces you toss in the garbage? 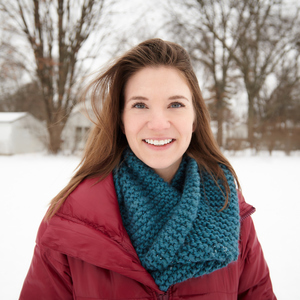 I am going to give you a few tips plus ideas I learned reading Lindsay’s book that I am trying at home. 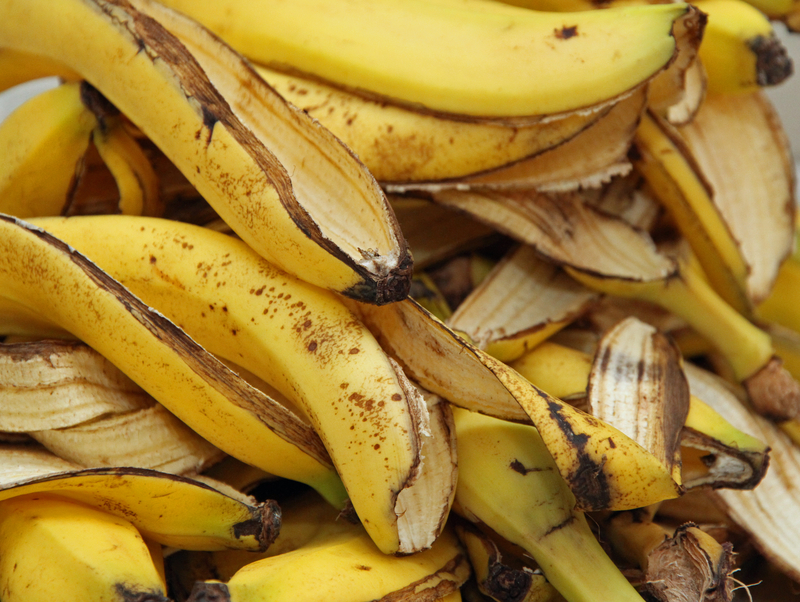 Banana Peels: I share these tips that say banana peels can fade scars, clean acne, brighten teeth and polish silver. I’ll give some of them a try, but I am a little skeptical. However, I have confidence that Lindsay’s Banana Peel Cake with Brown Sugar Frosting will be hit. 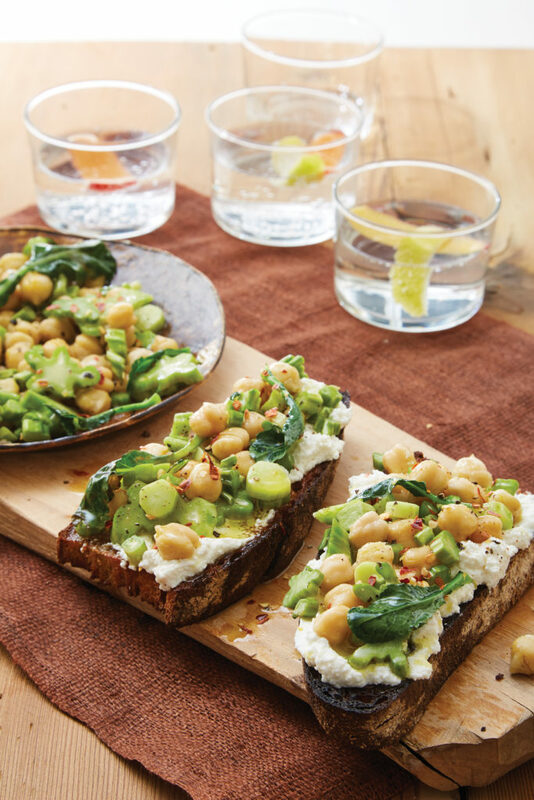 Broccoli stems: I loved making Lindsay’s recipe for Lemony Olive Oil-Poached Broccoli Stems and Chickpeas on Ricotta Toast. I was out of ricotta so I spread our toast with mashed avocado which also made the recipe vegan I will never throw out broccoli stems or cauliflower cores again. I slice the cauliflower core into thin pieces to dip in my hummus and to munch on instead of chips. Carrot Tops: Don’t toss the tops! The tops to carrots, radishes and beets can all be repurposed in myriad ways, such as chopped and sautéed with fresh herbs and tossed into rice and pasta dishes, or ground into spreads and dips. 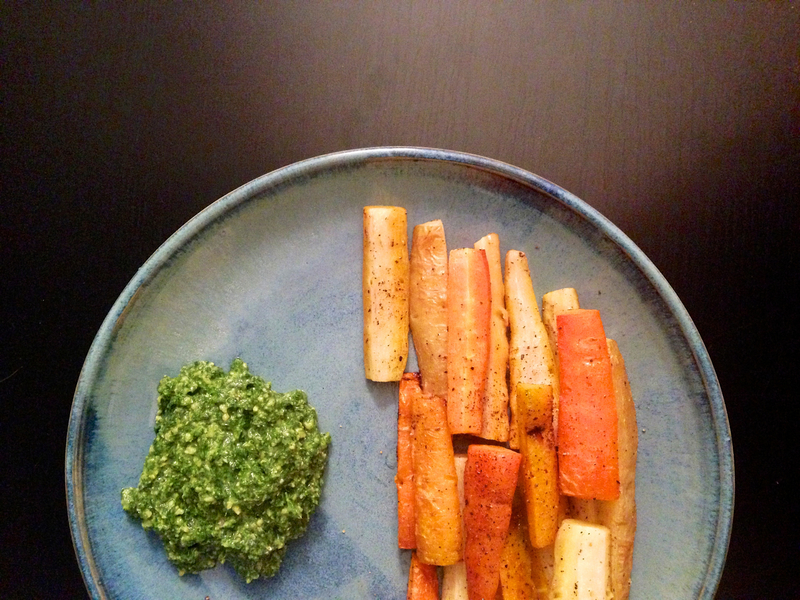 The recipe in Lindsay’s book I’m trying next is Carrot Top Pesto Tartlets. 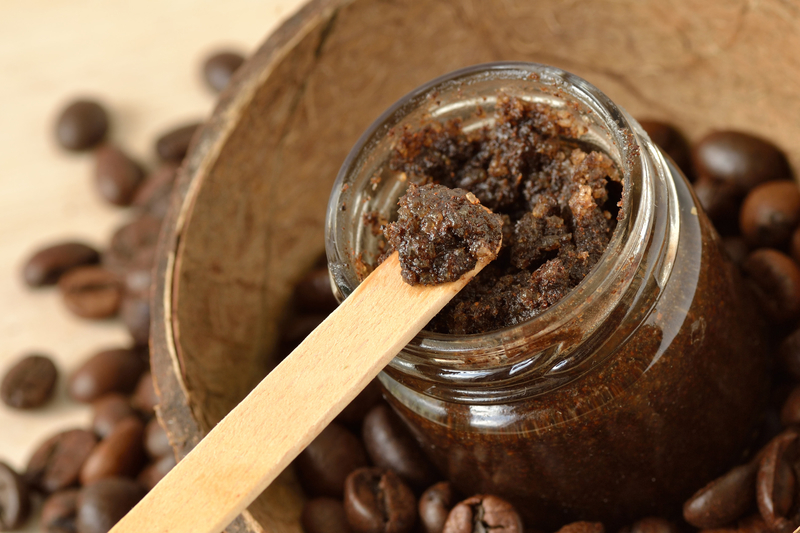 Coffee Grounds: I’ve been mixing my coffee grounds with coconut oil to use as a body scrub. It does smooth your skin, but it gets messy in the shower! I also found this list of tips from Natural Living Ideas that include making homemade candles and soap. Foodwise, I plan to try Lindsay’s Coffee Ground Cashew Butter. 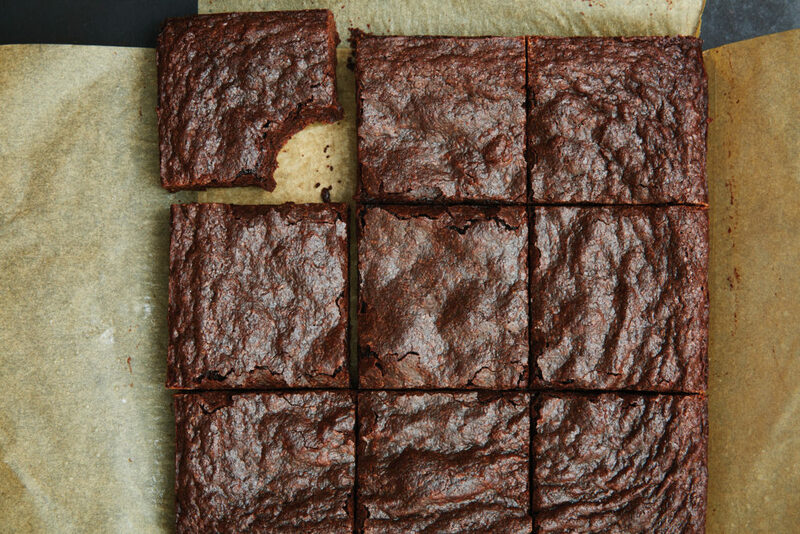 These are just a few ways to turn your kitchen trash into something tasty. Give them a try and remember: Unless it’s gone bad, the only foods you should be tossing is in your salad!